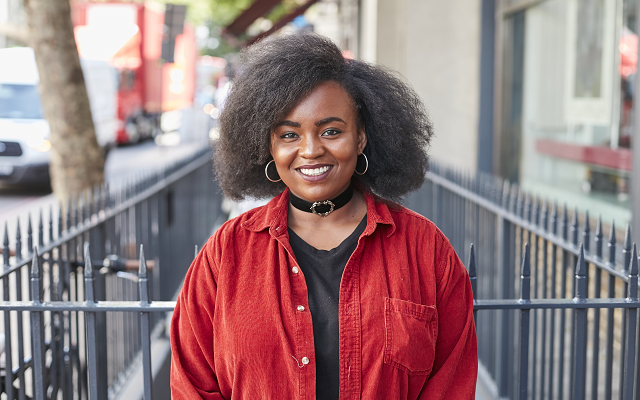 Hiya, I'm Shuwanna, NUS Scotland Women's Officer. After an amazing year as Black Students' Officer in Scotland, I am delighted to have been elected Women's Officer. I'm really excited to get to work with and for women and non-binary students in Scotland.